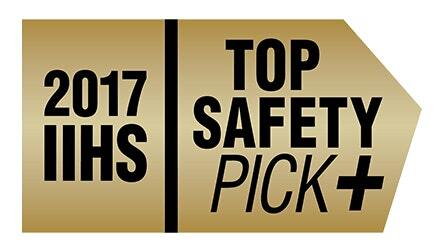 The 2017 Grand Cherokee 4×4 achieved an overall 5-star safety rating–the highest overall vehicle score– from the National Highway Traffic Safety Administration. 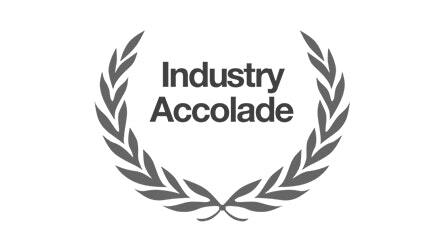 Fun Fact: Jeep® Grand Cherokee has received more awards over its lifetime than any other SUV. The formidable Trailhawk® is the most capable Grand Cherokee ever. It’s been designed for off-road dominance with rugged skid plates and the Quadra-Drive® II 4×4 System for maximum torque. Premium interior refinements mean your comfort won’t take a back seat to any adventure. 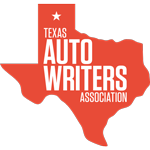 The 2017 Jeep® Compass was named the 2017 Activity Vehicle of Texas at the Texas Auto Writers Association’s Texas Auto Roundup. 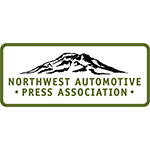 The All-New 2017 Jeep® Compass was named the Northwest Outdoor Activity Vehicle of the Year in the Compact Utility Vehicle segment at the 23rd Annual Northwest Automotive Press Association ‘Mudfest’. 2017 Toyota Corolla Is an IIHS TSP+. 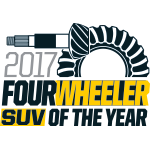 2017 Toyota Corolla Received a 2017 5-Year Cost to Own Award From Kelley Blue Book’s KBB.com. 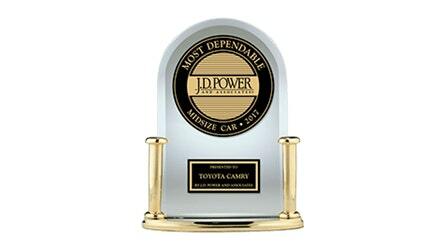 Toyota Camry received the lowest number of problems per 10 vehicles among midsize cars in the J.D. power Vehicle Dependability Study. 2017 Toyota Camry Is an IIHS TSP+ When Equipped With Optional Pre-Collision System and Halogen Headlights. Camry, Best-Selling Car in America for Over a Decade. 2018 Toyota Sienna Is the Only Vehicle in Its Class With Available All-Wheel Drive. 2018 Atlas – Cars.com – Best of 2018. 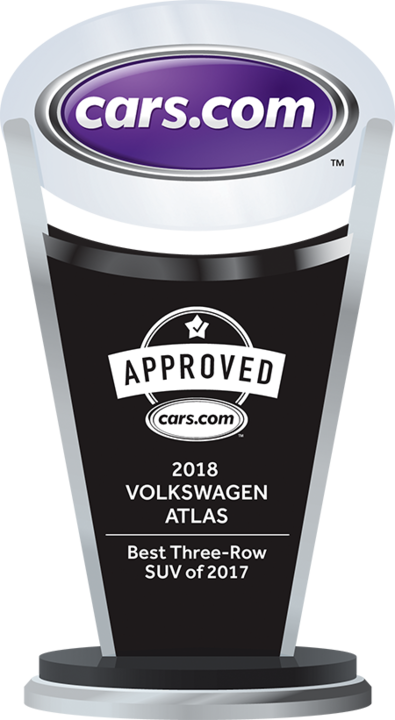 2018 Atlas – Cars.com – Best Three-Row SUV of 2017. 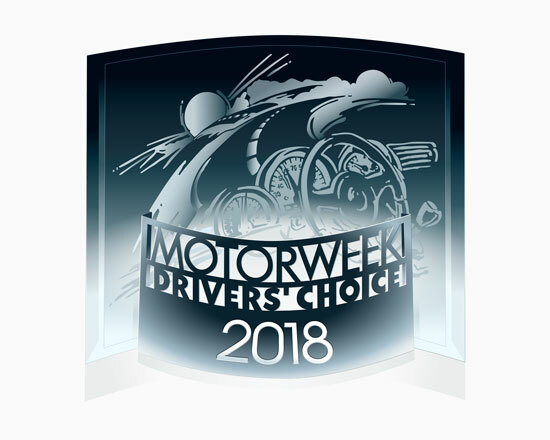 Atlas named Best Large Utility In 2018 MotorWeek Drivers Choice Awards. 2018 Audi A3 named Best Luxury Small Car for the Money by U.S. News & World Report. 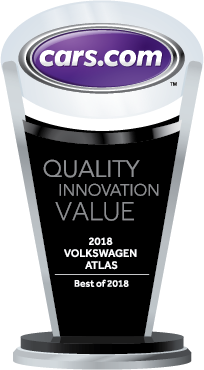 Audi A4 Named 2018 Cars.com Luxury Car of the Year. The 2018 Audi A5 Sportback Earns Kelley Blue Book Best Buy Award. The 2018 Audi Q5 Earns Kelley Blue Book Best Buy Award. 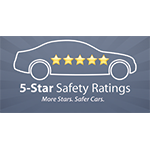 2018 Audi Q5 earn 5-Star Safety Rating from NHTSA following New Car Assessment Program testing.